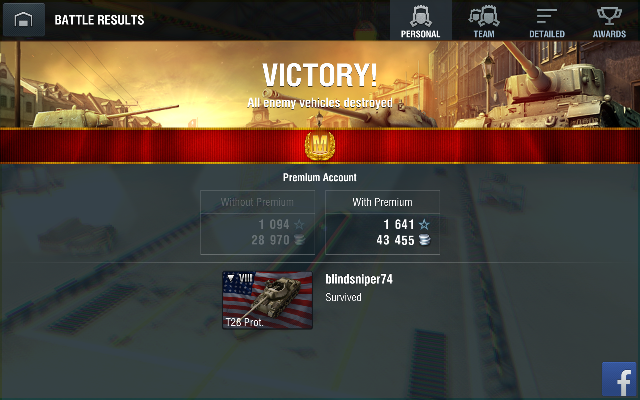 For me personally, nothing is more satisfying that having a really great game in a tank, and having the shiny gold 'M' show up on the results page. 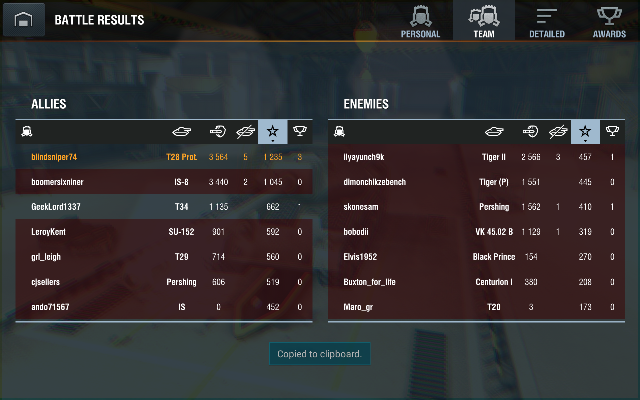 At the same time, nothing is more frustrating than having an awesome game that I am sure is an Ace game, and only getting a 1st Class Mastery award... Sometimes this process seems so mysterious. To date the spreadsheet has well over 600 700 1200 1500 3700 7600 9500 10,000 data entries. 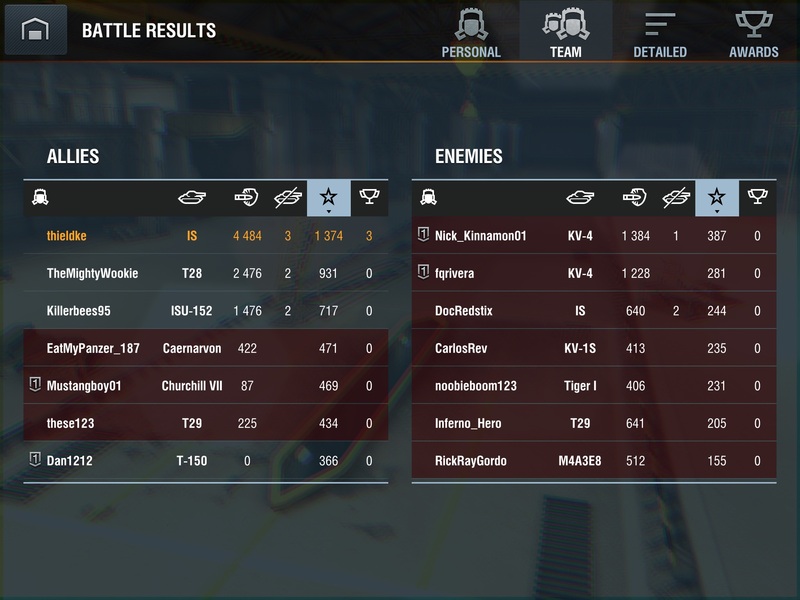 The idea behind collecting this data is to give a systematic sense of what the requirements are for achieving the Ace Mastery in any given tank. Although this data can’t actually help earn an Ace, it hopefully will help to demystify the requirements. The following links provide access to the spreadsheet containing the data gathered to date. These update automatically, so as soon as I enter new data it appears. I have provided two different ways to access this data - the first is an html version of the spreadsheet that has all of the tabs/info, but lacks some of the formatting. The second is a read-only google sheets version that preserves more of the formatting/options. It does not require google sign-in to access. Depending on your device/connection you may find that the first loads more quickly. They both contain exactly the same info. There are six different tabs - all tanks sorted by tier, lights, mediums, heavies, and TD's sorted by tier, and a table comparing the overall XP requirements at each tier. There are several stats that I have included for each tank. 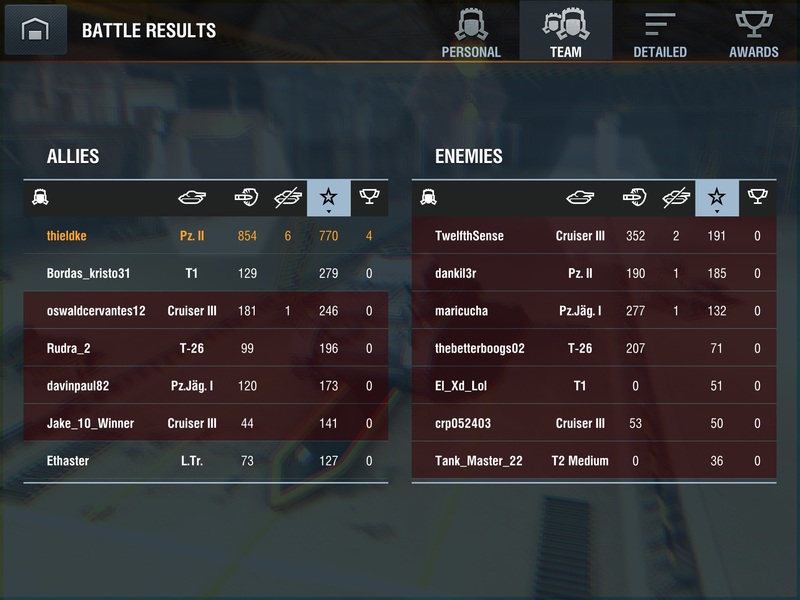 'N' is simply the number of Aces in the spreadsheet for that particular tank mode. Ideally each tank will have at least 20 entries. The Median XP is the middle value - 50% of the Aces recorded are lower than that number, 50% are higher. Min and Max are self-explanatory. Keep in mind that the requirements for Aces use a rolling 7-day window, so based on who is playing that tank (and how well) in any given week it may take slightly more or less to earn an Ace. Edited by vanpeenen, 18 August 2016 - 03:36 PM. Basically what he's asking for is screenshots of the Team Results page that shows your dmg, XP, and kills. If you can include your Assisted Damage from the Efficiency screen along with it, that's always helpful too. 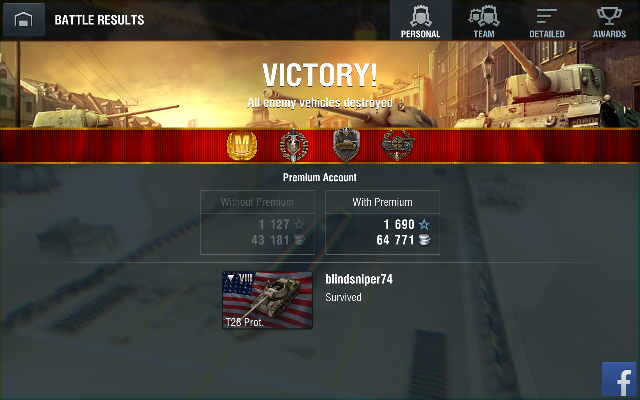 Last week, I earned two Masters in a row, then a third later in the day for the same tank. (T28 Prot). I thought it was simply the best game of the designated time period (1 week), with a minimum mystery score. Each time I improved the score of the last. I'll try to find the screenshots and post. And - screenshots are greatly appreciated! Only have data for one T28 Prot. so far. Is it possible if stats of each tank is collected? 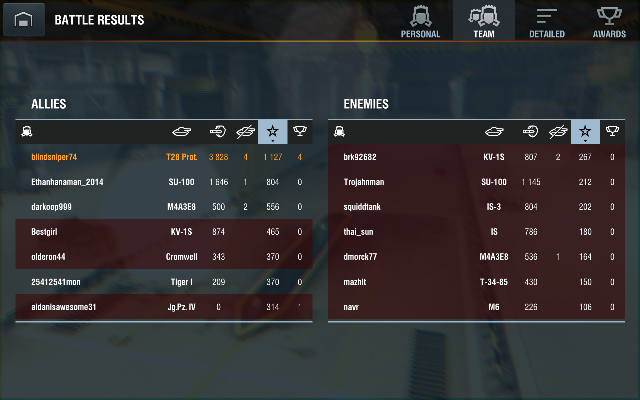 I have to do 5.5k damage in a t54 to get mastery. 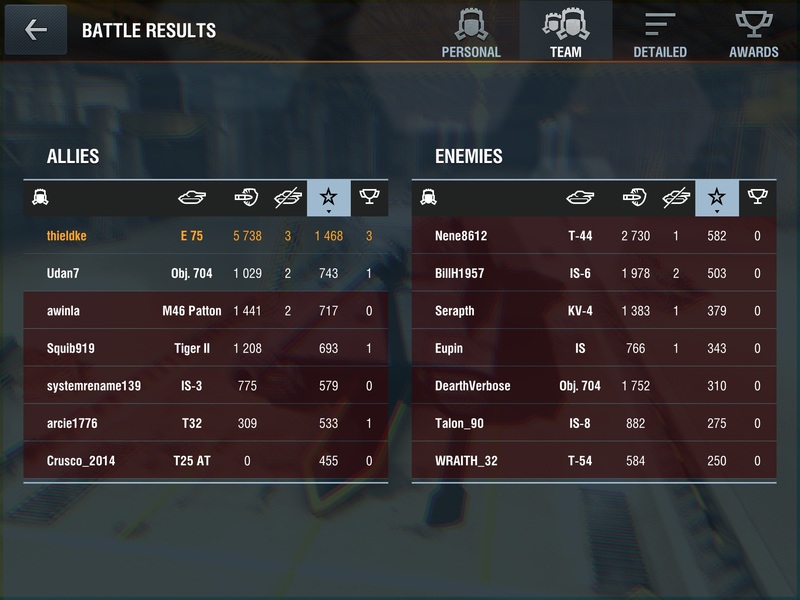 Yes - with enough data we can say something about which tanks are easier to Ace than others. 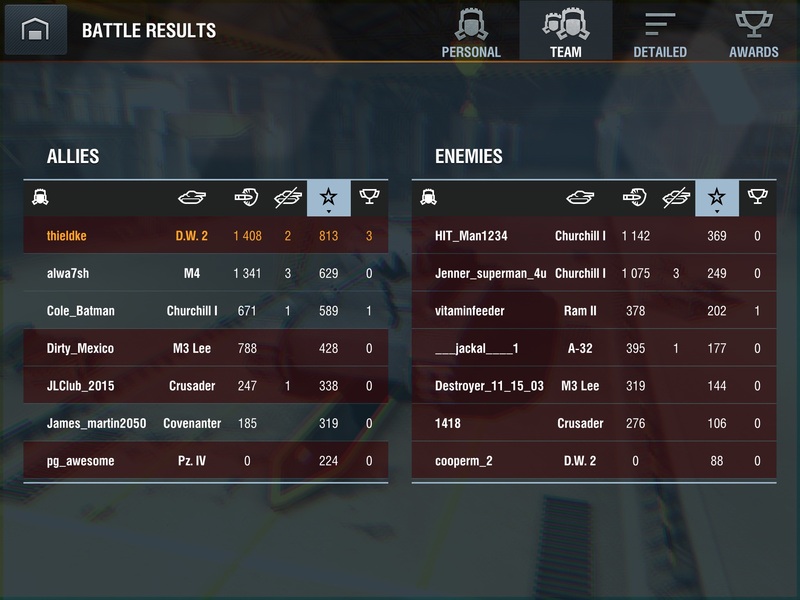 There are a few tanks that I can currently start to see how easy or hard they are to Ace. 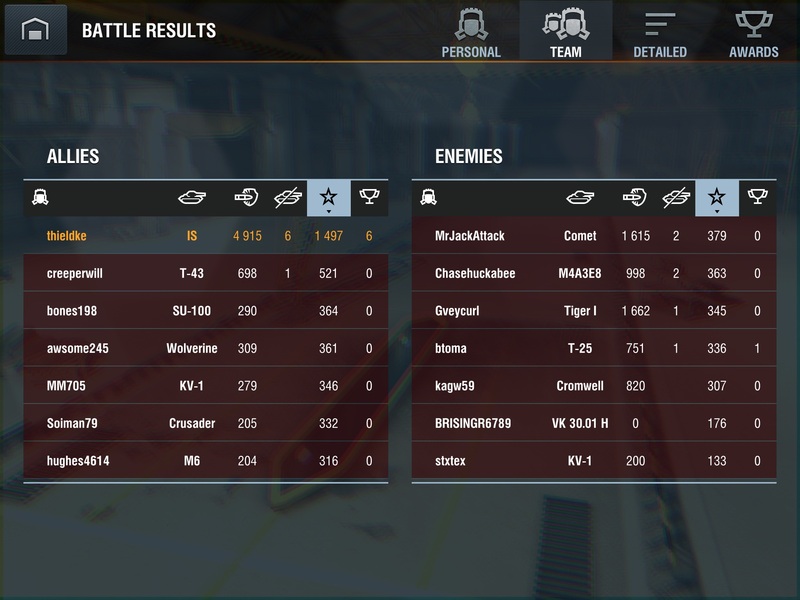 But, it will take 15-20 Aces per tank to be confident about the results. You can definitely post your pics here if you want - that would be awesome. I can then enter them into the database. will do when I get home from work! Also just to help cut down on the amount of scrolling that has to be done in this thread, the initial Victory screen with the golden "M" isn't really necessary. 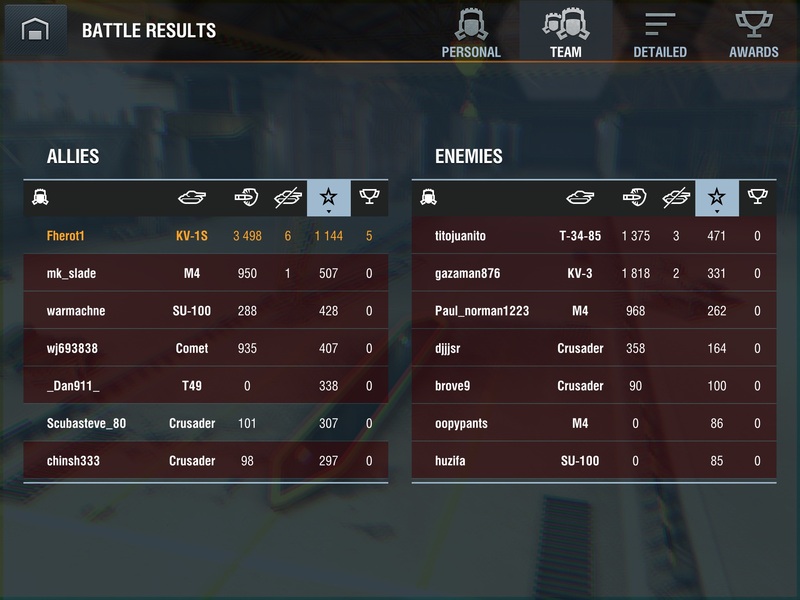 If you post a screenshot here, we can assume it was for an Ace. The Team screen is the most important, with the Efficiency screen secondary. Or just post screenshots within a Spoiler. 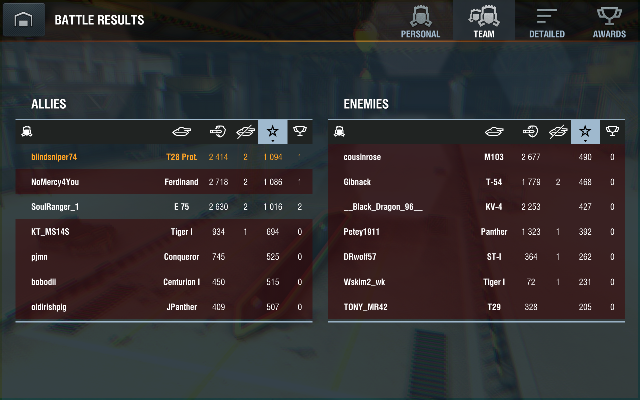 You can see that the 1st was only 2 kills, then 5 then 4. 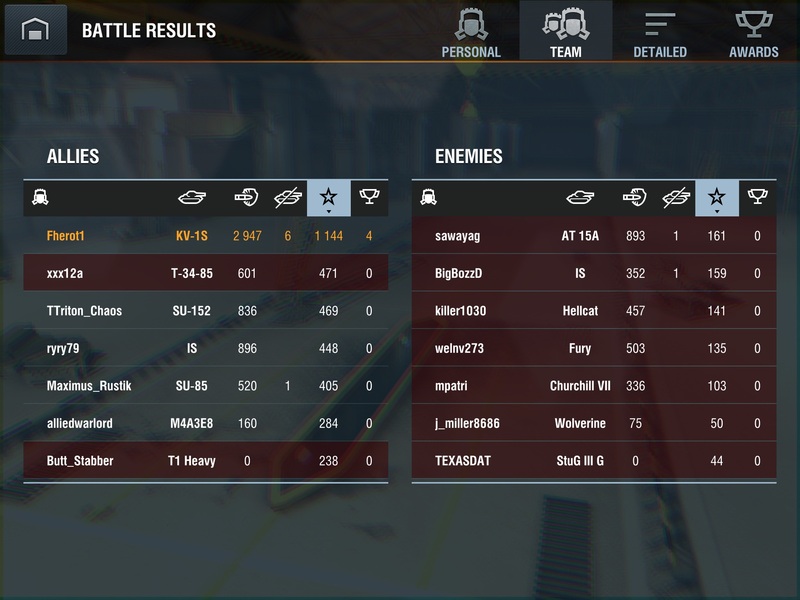 So not on kills. The Exp was not linearly increasing either. The Damage is the only thing that increased with each Master. The badges earned also increased towards the last one. The credits increased each time as well. I think they do a weighted "point system" using the best score of the week. It will be interesting to see what you find out. Edited by blindsniper74, 06 March 2015 - 05:00 PM. #1 NA in rage-selling every tank. #2 NA buying them back. Oh it's definitely not based on kills or credits.​ It's 100% based on XP, not counting premium or any daily (2x, 3x, etc.) bonuses. 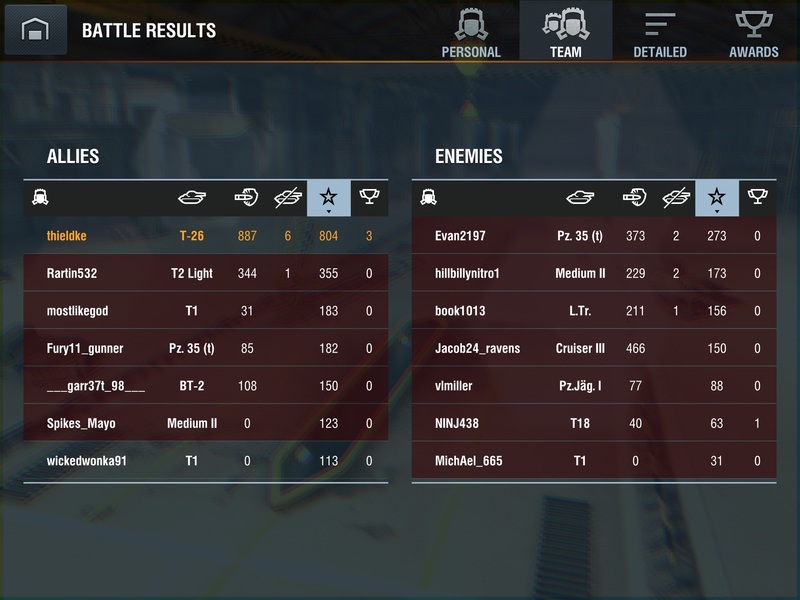 If you get more XP than 99% of other players that have played that tank in the last 7 days, you get the Golden Arches. It's all about percentiles. We need any and all Aces – not just ones that are exceptional. 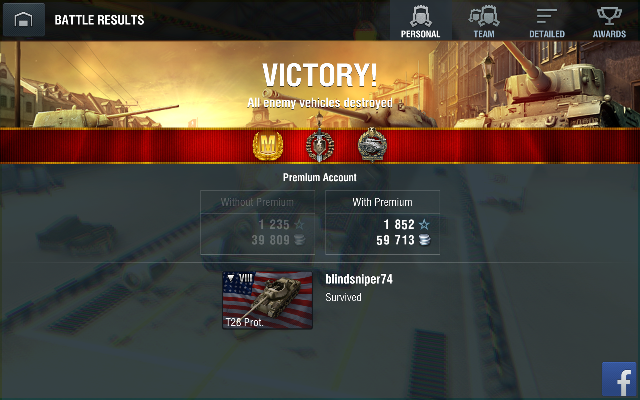 Someday I hope to be so good that I have unexceptional Ace mastery badges. As it is, whenever I get one I feel exceptional. Really? Didn't work that way in my example... XP went 1094 to 1235 to 1127. I absolutely certain these are in order. I checked the times and did find this... The first two are 2/27 and the 3rd is on 2/28 (about 24 hrs later). So they were not all on the same calendar day. Here are mine. I'm happy to provide screenshots for verification, but it was easier to type these than to upload and copy-paste 20 links from imgur. Plus probably easier for you. I only have the this pages for these the others are just the first screen. I'll PM them to you if they will help. Thank you for doing this extra work. This one in your DW2 is interesting to me, because it's the first one I've seen in which you did not survive the battle. Is there a deduction for dying, perhaps?